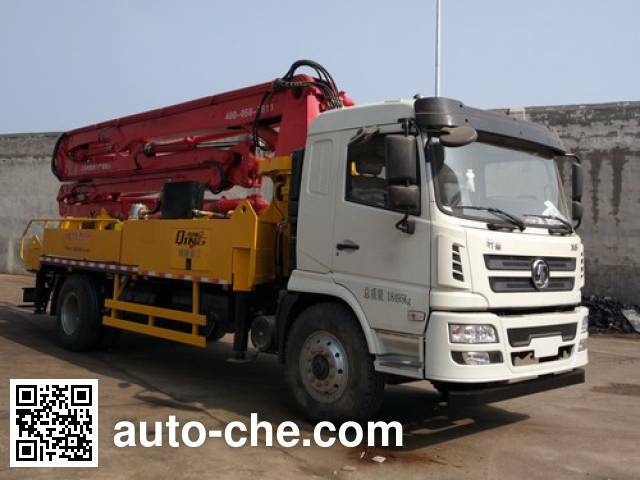 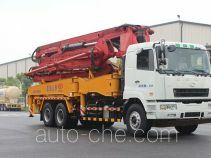 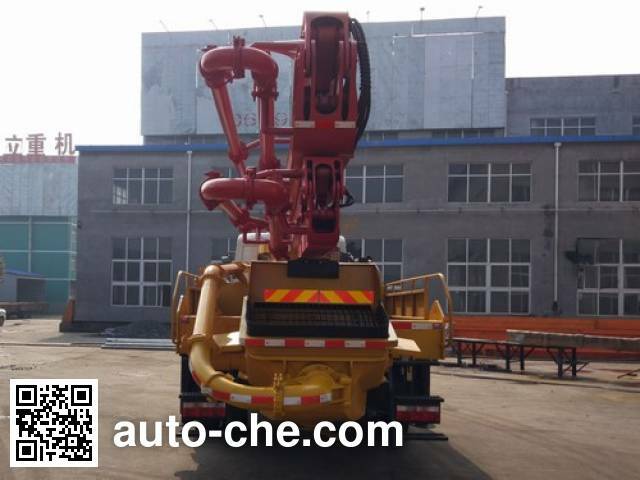 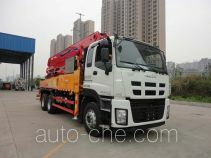 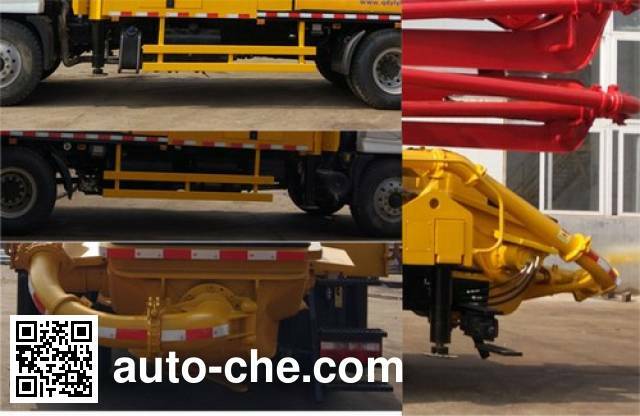 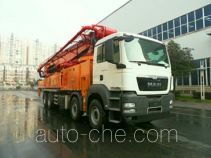 Shacman concrete pump truck SX5180THBGP5 (batch #291) based on SX5180GP5 chassis is made in China by Shaanxi Automobile Group Co., Ltd. 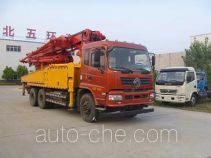 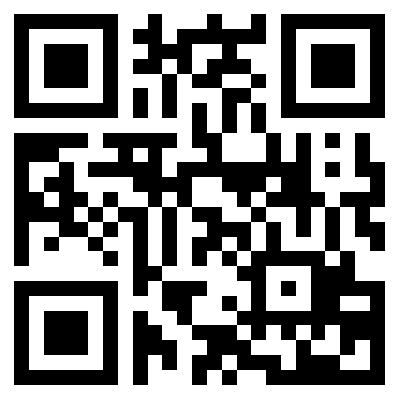 The company is located in Xian, in Shaаnxi Province, China. 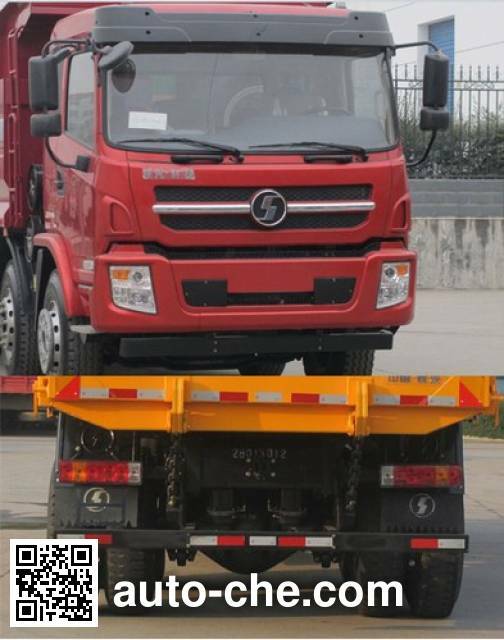 1 WP6.220E50 6 750 cc 6.8 L 412 cu in 162 kW 220 hp Weichai (Weifang) Medium Diesel Engine Co., Ltd.
2 WP6.245E50 6 750 cc 6.8 L 412 cu in 180 kW 245 hp Weichai (Weifang) Medium Diesel Engine Co., Ltd.